As an official training center for Krav Maga Alliance, we are certified "experts in self-defense." We teach using proven and effective real world applications that give kids the skills and information to protect themselves in all sorts of situations. 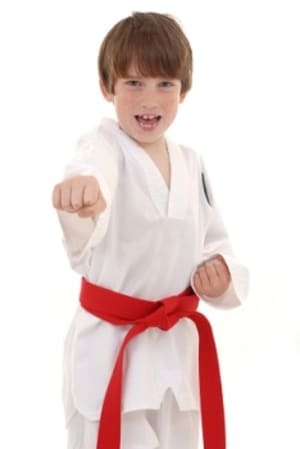 Kids Tempe Self Defense teaches controlled and preventative self-defense. We encourage peaceful outcomes whenever possible, however if confrontation and violence is unavoidable, we teach proven and modern self-defense skills to defend themselves. At our Kids Self Defense classes in Tempe, your child will learn the Krav Maga seself-defenseystem and modern self defense techniques and skills that they can apply in real world scenarios. Our program is great for children 6 years old and up! For a limited time, we are offering a free trial class to new students! Reserve your child's spot today!